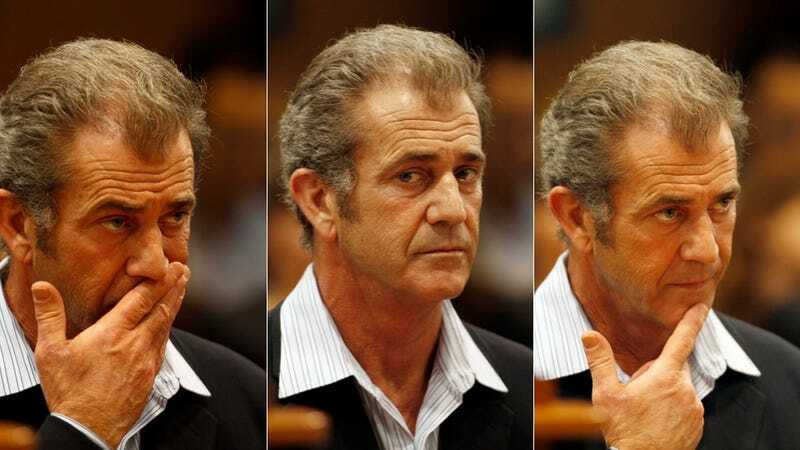 Mel Gibson's First Interview On Rants: "Who Could Anticipate Such A Personal Betrayal?" WEINER: People didn't understand how you could say the things you did on these tapes. They wondered, what kind of person says those things. Right now, many people think you're a racist and that you hate women from listening to those tapes. GIBSON: I've never treated anyone badly or in a discriminatory way based on their gender, race, religion or sexuality — period. I don't blame some people for thinking that though, from the garbage they heard on those leaked tapes, which have been edited. You have to put it all in the proper context of being in an irrationally, heated discussion at the height of a breakdown, trying to get out of a really unhealthy relationship. It's one terribly, awful moment in time, said to one person, in the span of one day and doesn't represent what I truly believe or how I've treated people my entire life. As you'll recall, Gibson pleaded no contest to a misdemeanor charge and avoided jail time — purely to protect his family, of course. Do yourself a favor and skip the comments on Deadline. Suffice it to say Gibson is applauded for being a "class act."